Beyond Bridges, a photo by totemtoeren on Flickr. 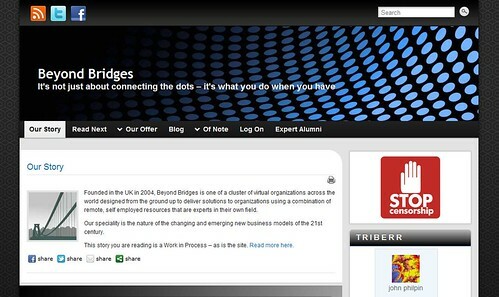 Founded in the UK in 2004, Beyond Bridges is one of a cluster of virtual organizations across the world designed from the ground up to deliver solutions to organizations using a combination of remote, self employed resources that are experts in their own field. 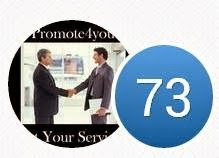 Our speciality is the nature of the changing and emerging new business models of the 21st century. This story you are reading is a Work in Process – as is the site. Read more here.